For decades, Afghanistan's citizens have been plagued by conflict and war - and so have their animals. While stray dogs and cats have always run rampant in the nation's cities, especially Kabul, a new trend has reared its ugly head in the years since the Taliban fell from power: dog fighting. Under Taliban regime contact with dogs was outlawed, but now dog fighting has gained a lot of traction for a small number of participants. But there are those that are working to save dogs from these fighting rings, as well as stray dogs in Afghanistan. Mariah Wilson, a producer with Vocativ, traveled to Kabul to visit Pen Farthing, a Royal Marine who started a sanctuary called Nowzad Dogs. Farthing realized that there were thousands of dogs, especially those embroiled in the world of dog fighting, in need of help and many people who were willing to help them. Wilson spent a lot of time with the dogs of Afghanistan both at the shelter and on the streets and told The Dodo that Afghanistan's stray animals have it hard but that their circumstances are improving - more people are adopting dogs than ever. "There's a shift in perspective of how dogs are viewed in Afghanistan society," she said. 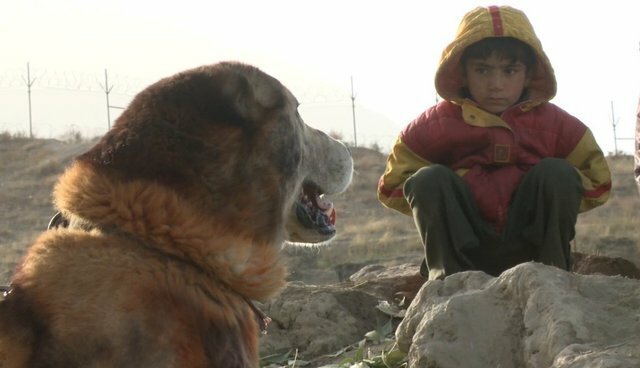 "While dog fighting has gone up in popularity recently, Afghan society looks on dog fighting like the U.S. or the U.K. does. They frown upon it, but there is a subculture around it." 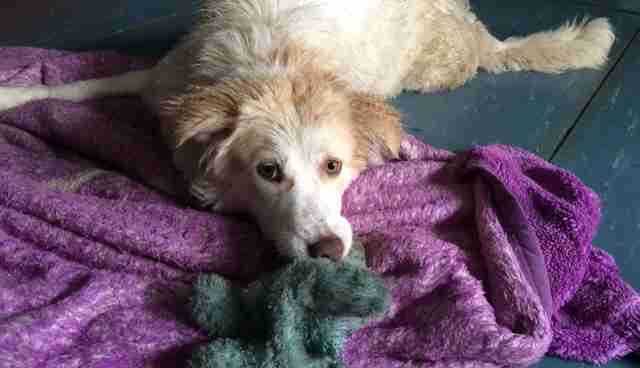 See this page to learn more about how to help Afghanistan's stray animals.